An academic conference to discuss the legitimacy of Israel has been postponed by by an Irish university citing ‘security reasons,’ after complaints from the Jewish community labelling it a biased, anti-Israel event. The seminar was due to convene at University College Cork (UCC) in March, but has been called off due to “inadequate security infrastructure and staffing,” amid reports of planned protests at the event. The conference was entitled ‘International Law and the State of Israel: Legitimacy, Responsibility and Exceptionalism. Cork University’s Management Team issued a statement saying they had not received a formal request to host the conference and came to hear about it through social media. It noted that a number of academic staff holding positions within the University invited conference organisers to the university. This is the second time the conference has been pulled due to “security concerns". In 2015 the University of Southampton cancelled the event citing similar reasons. UCC said it would consider holding the conference at a later date if a number of requirements, including if security costs were met by organisers. However, members of Irish4Israel who contacted the University asking them to cancel the event have claimed the move as a win. Following the cancellation of the event by the University of Southampton, organisers unsuccessfully challenged the decision in the High Court. Since then it has had difficulty securing a host for the conference. The UCC conference had been promoted as ”the first of its kind” with the intention to broaden debate around the nature of the state of Israel and the legal and political reality within it, according to organisers. Plans to call off the event have been described by the Irish Palestinian Solidarity Campaign as an infringement of academic freedom. A group of academics based in Ireland, supportive of Palestinian academics, also contacted the university asking the president to allow the conference go ahead despite pressure from Zionist groups. “In other countries, undemocratic pressure groups have managed to stifle academic free speech and shut-down academic conferences dealing with this topic under the guise of bogus health and safety claims,” the letter to UCC, signed by 13 academics, stated. 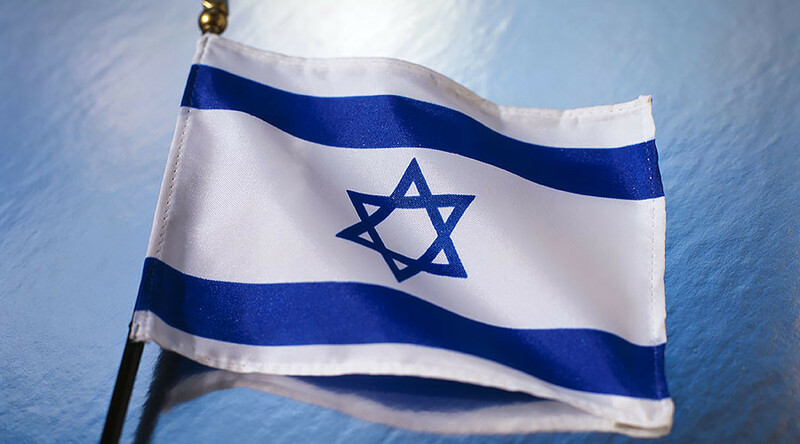 Stand for Israel claimed only two of the 47 visiting professors due to attend the conference took a pro-Israel stance.